If the garage door is not coming down, you most likely have opener problems. Call us. A pro will troubleshoot and do any required garage door openers repair in Houston in zero time. We are here to take care of any opener trouble and do our best to remain responsive. Committed to serving customers in the best way possible, In Town Garage Door Repair Houston picks expert pros to provide high-quality service. Choose us. The reasons for garage door opener failures are not always the same. That’s why you need an expert garage door opener repair pro that has expertise in troubleshooting and the skills to fix any brand. 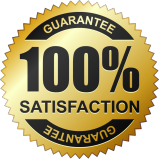 We proudly provide you with the very best repairmen in town every time you need opener service in Houston, Texas. 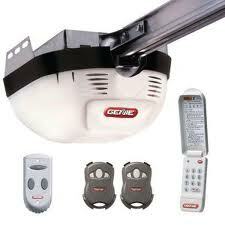 Fully updated and well-trained, the pros come out well-equipped and hence ready to provide garage door opener service. The pros have experience in all brands and any garage door motor. Whether you need to fix chain, screw, or belt drive openers, call us. 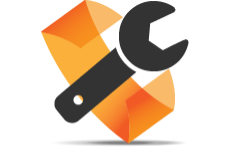 Whether you have troubles with Marantec, Sears, Craftsman, or LiftMaster openers, worry not. From Genie to Chamberlain and from AC to DC motorized openers, the techs repair them all. Make garage door opener replacement easy by asking our help. If you decide to upgrade the electric garage door system or the existing opener is broken, give us a call. A pro will provide assistance in a timely fashion. We like our customers to have an opener that will stand the test of time and meet their operation requirements. And so, we send expert pros to provide advice and we always offer you products you want and brands you can trust. Garage door opener installation is assigned to experts only. Just like repair services, the installation of openers must be done with precision. Our company always sends out pros that know how to install garage door openers of all brands and types and are committed to fitting any component by the book. Rest assured that the techs will make all adjustments needed to ensure the automatic garage door moves safely. 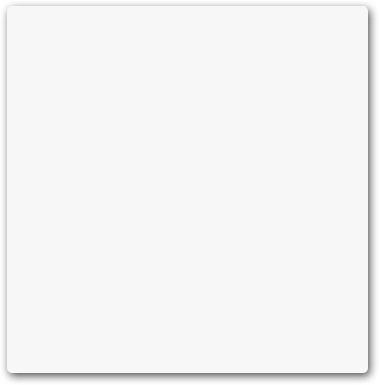 Want urgent adjustments today? Want to schedule routine service? 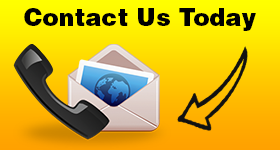 Call us now for any Houston garage door openers repair service.